Change your Facebook password and secure your account now! Change your Facebook password and secure your account now: Securing your facebook account is necessary because it represents who you are, and you should be the only person who has access to it. If someone gains access to your account, or creates an account to pretend to be you or someone else, Facebook's team could help but you need to help yourself first. 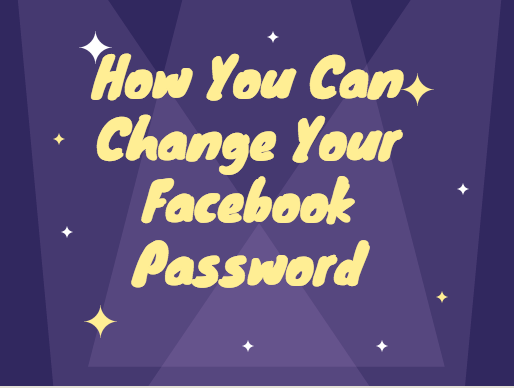 So, here's how Change your Facebook password and secure your account now!